With campuses in Lichfield, Tamworth and Rodbaston, we provide courses to suit every learning style and help develop essential employability and interpersonal skills. We offer full-time and part-time courses, apprenticeships and university level courses all designed to enhance the skills you need and give you a competitive edge in the job market. Every year, over 10,000 learners choose us. Why? Because we are driven to inspire, empower and broaden your talent. Our easy-to-reach campuses offer amazing facilities. We have workshops, high quality restaurants, stylish hair and beauty salons, a zoo, art gallery, a gym and an AgriSTEM Academy, to name just a few. 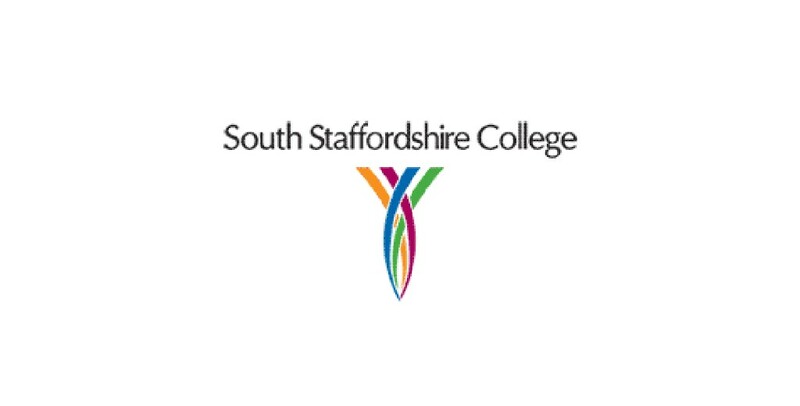 To find out more contact us on 0300 456 2424 or email enquiries@southstaffs.ac.uk. Or come along to one of our Open Events to talk to our teams – we’re here to help, whether you are just leaving school and looking for Further Education, considering moving on to Higher Education, or looking to develop a new skill or pursue a hobby on one of our recreational courses.